Hey Guys! Today I wanted to tell you about my top five spring makeup items! To me at spring time, I like to wear a lot of pinks and rose colors. I also like to keep my look pretty simple. All of these products are color products (eye shadow, lip colors, etc.) and not base products (concealer, foundation, etc.). So let's go ahead and jump in. The first one is a blush/highlighter from ELF. 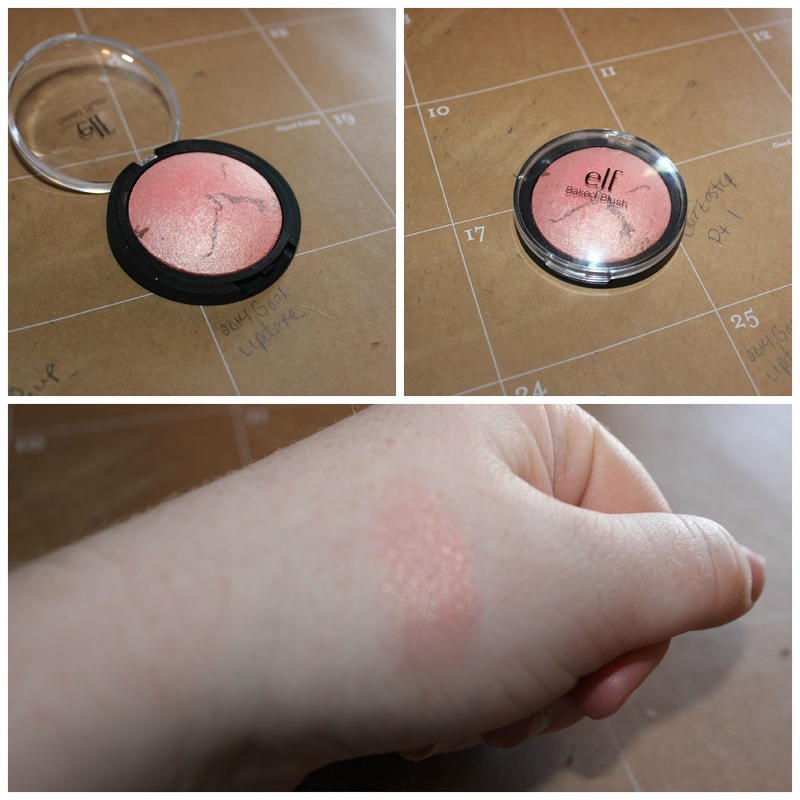 It is the baked blush in Peachy Cheeky. This is a shimmery peach toned blush. It is perfect for spring because it adds a bit of color with that perfect spring glow. I love this on top of any other peach or natural toned blush for a bit of shimmery glow. 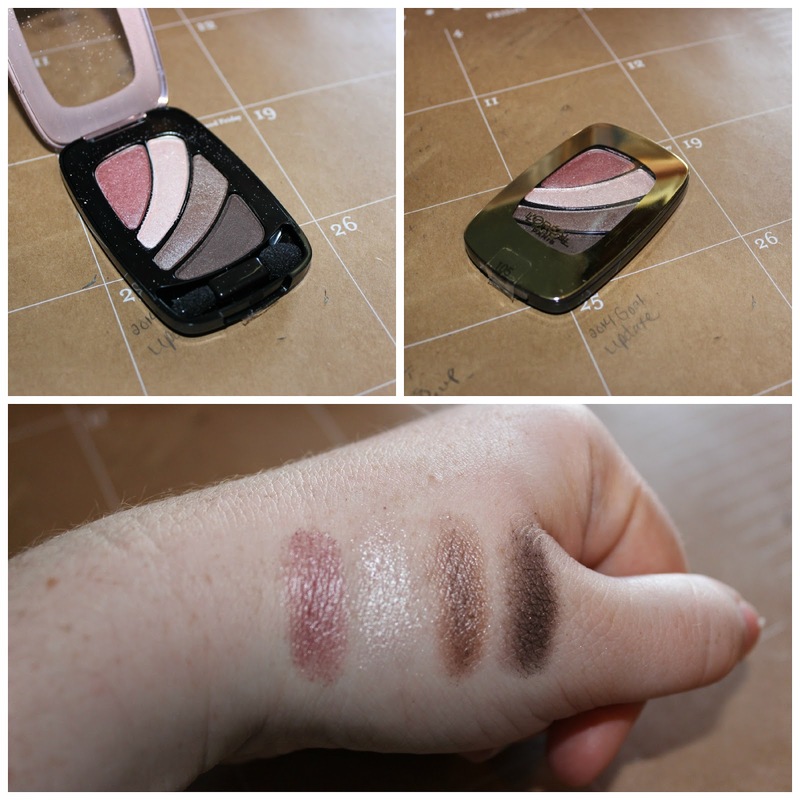 Next is the Loreal eye shadow quad in Rose for Romance. The colors in this just stand out to me at spring time. They are all in the pink, rose and taupe range. You can do a really simple look with this quad or something more smoky and dramatic. I have been wearing it a lot lately. 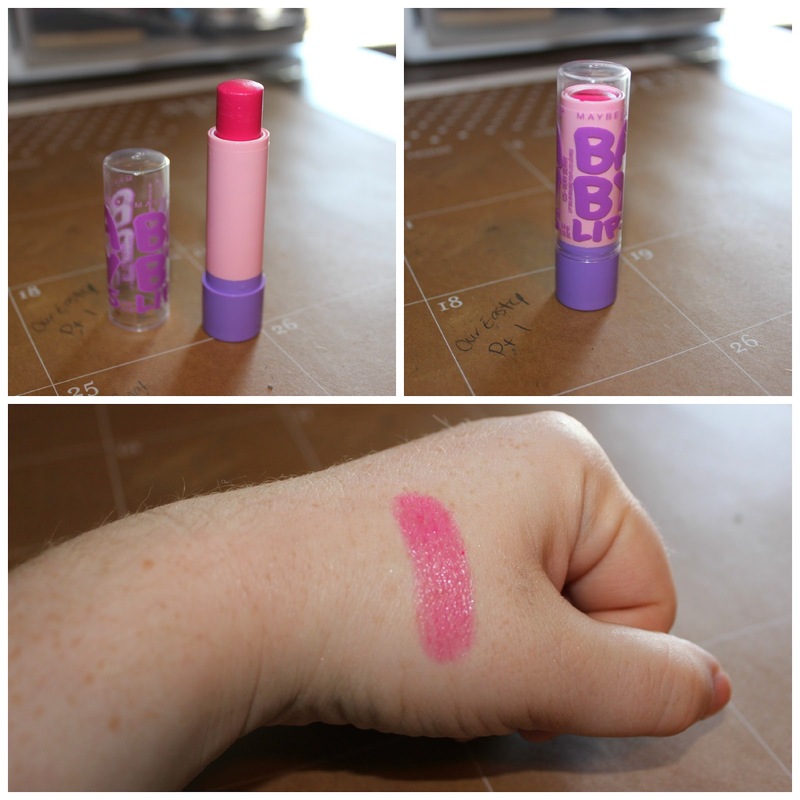 An awesome lip color for the spring is a new limited edition Maybelline Baby Lips in the color Very Berry (if you are looking for one in the permanent line, the Dr. Rescue one in Berry Soft is pretty similar). 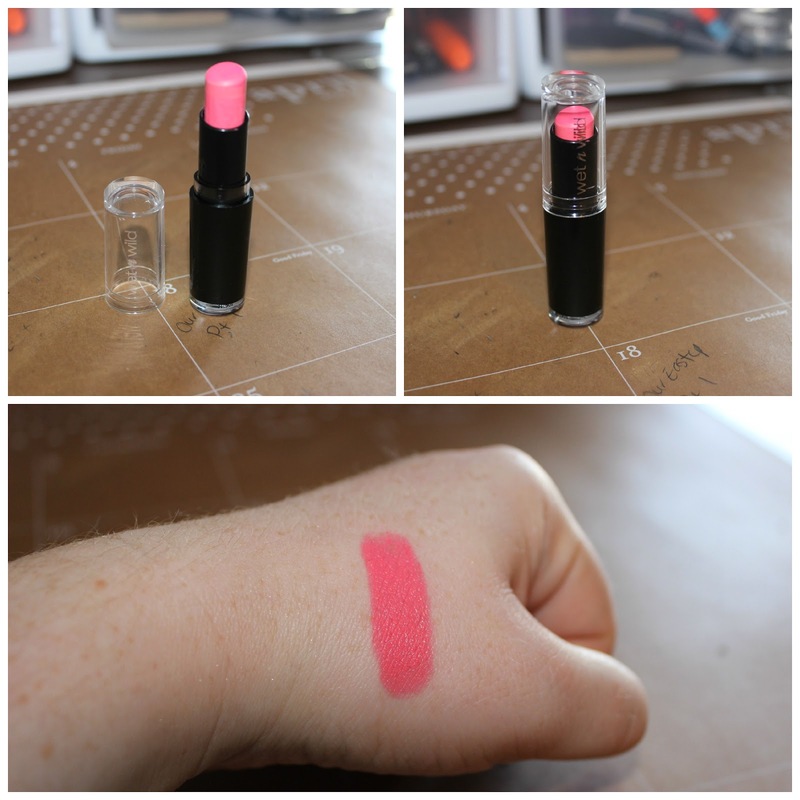 This is such an easy formula for lip color, it glides on smooth and is moisturizing. It is pigmented, but not too over the top. I love this color because it is a bright pink/berry color, but it isn't over powering. If you are looking for a spring lip color that is more pigmented and long lasting, I recommend the Wet N Wild Megalast in Pinkerbell. This is such a gorgeous pink color. It touches slightly on the coral side and is perfect for a pop of color. The last thing is a really good bronzer. 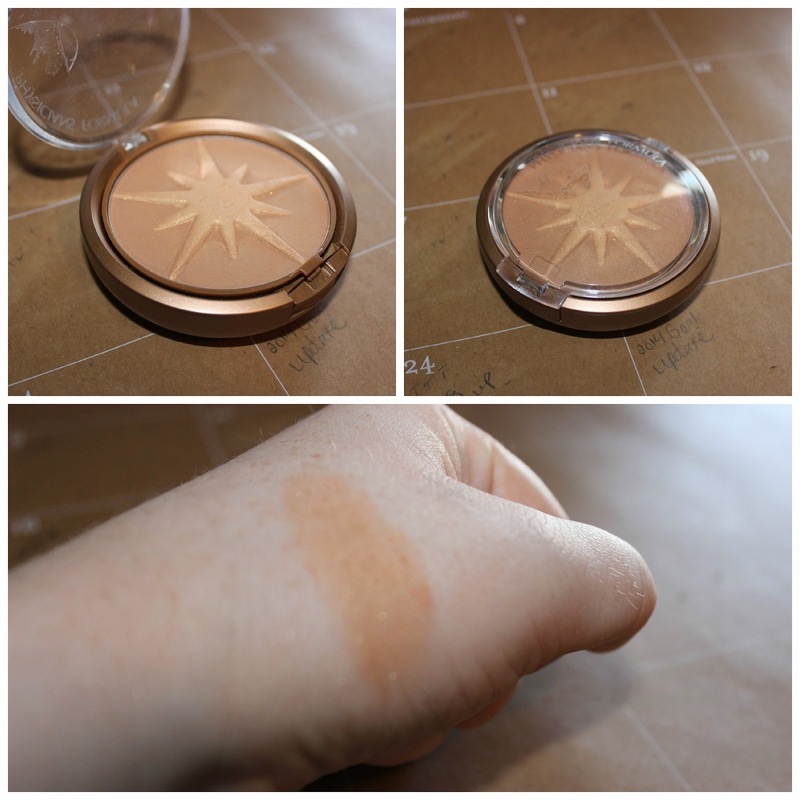 I usually go for something a little more shimmery during the spring time and this Radiant Bronzing Powder in Sunlight from Physicians Formula is perfect. It is a really nice light golden bronzer with a touch of shimmer too it. I really love this for just adding a bit of overall color to my face during the spring time. Ok Guys, those are my top five favorite spring makeup items. What do you look for in a spring makeup product and what are your favorites? Let me know in the comments below! !